The Roseland Ballroom closes its doors next month on April 7th after a round of Lady Gaga concerts. 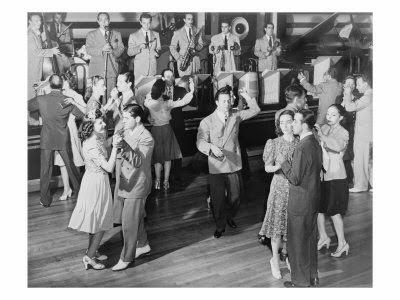 The storied big band venue — the ‘world’s foremost ballroom cafe’ — originally opened on December 31, 1919 at 1658 Broadway (at 50th/51st Street). In the 1950s, it moved to its present location on 52nd Street, a former ice and roller-skating rink. 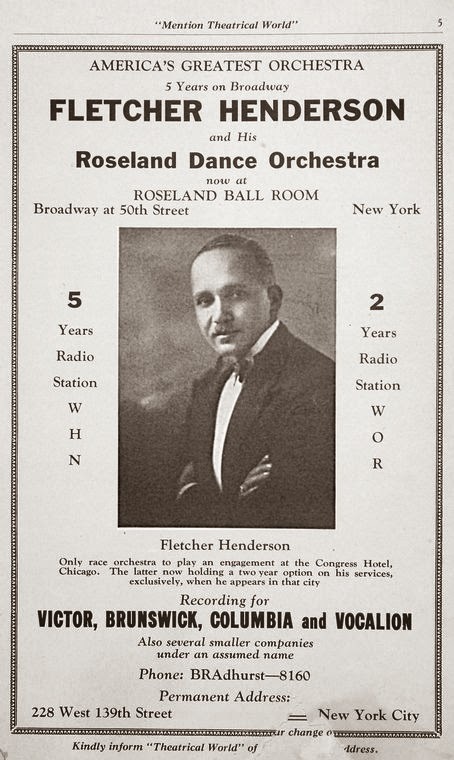 During the ’20s, the Roseland was the scene of many dance marathons for prize money. In 1923, when the city reminded him that state codes authorized only twelve-hour endurance contests, he arranged for competitors to be whisked away on a boat — called the Roseland — to complete the contest. The Roseland was also known for hostesses (or taxi dancers) who would dance with gentlemen for $1.50 per half hour. They were beautiful and well behaved, never drinking alcohol if their patrons offered. And they never solicited business, sitting politely in a roped-off dias by the dance floor, waiting for an interested man to come along. 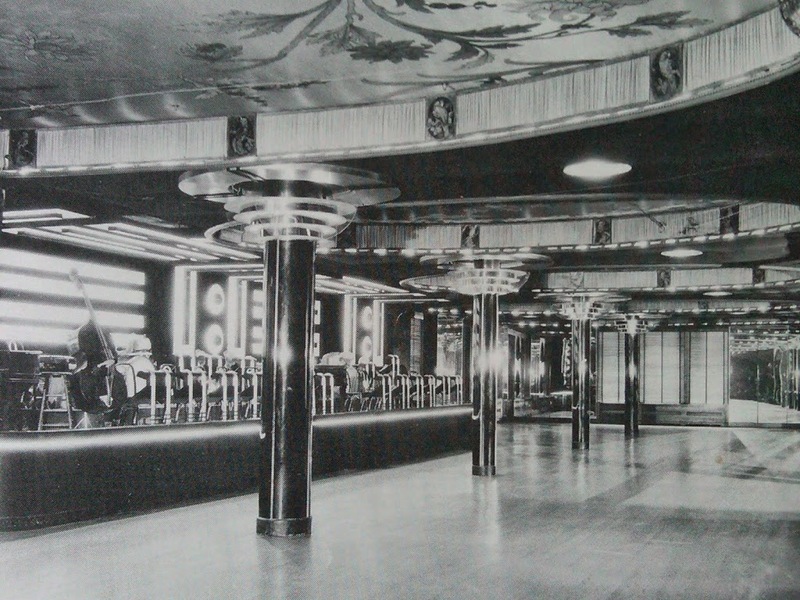 The hostess/taxi dancer, hugely popular during the World War II era, had mostly faded out by the time the Roseland moved to its present location at 52nd Street.